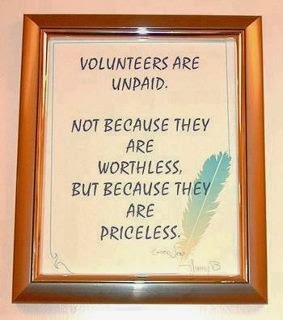 International Volunteer Day was was established by the United Nations (UN) General Assembly in 1985. It is celebrated around the world on on 5 December each year. Today I salute all the volunteers in the genealogy world whose efforts help us in our search for ancestors.